Crypto Apps - The Crypto Corp. 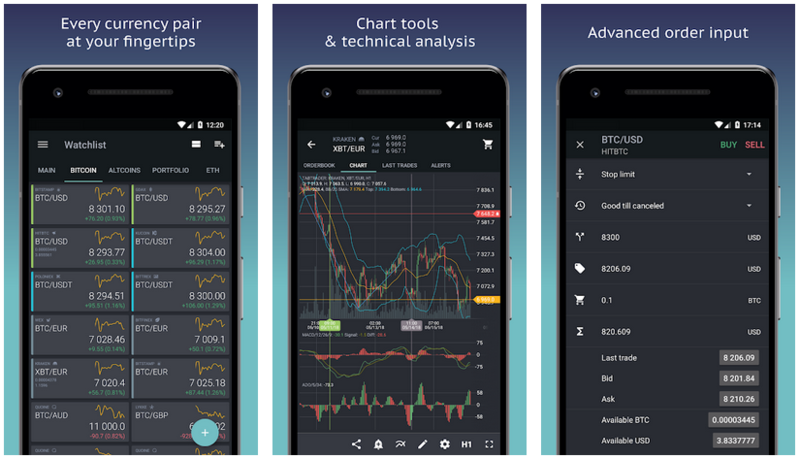 Here are some great apps that will help you navigate the world of crypto currencies - we would highly recommend checking them out. 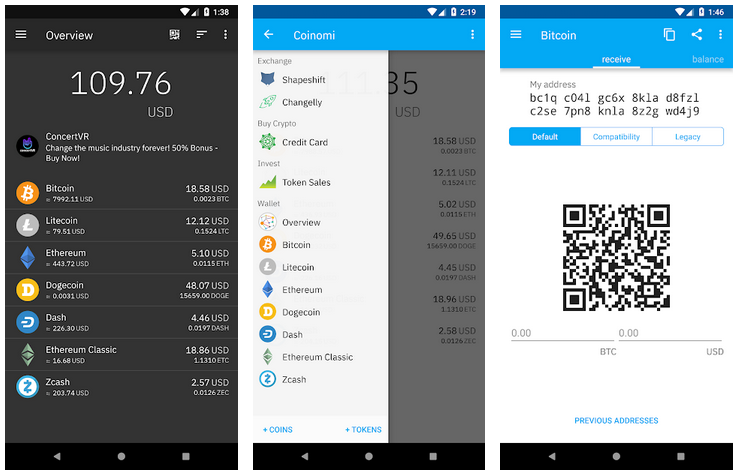 Here are some awesome android based mobile apps that can aid you on your crypto adventures! 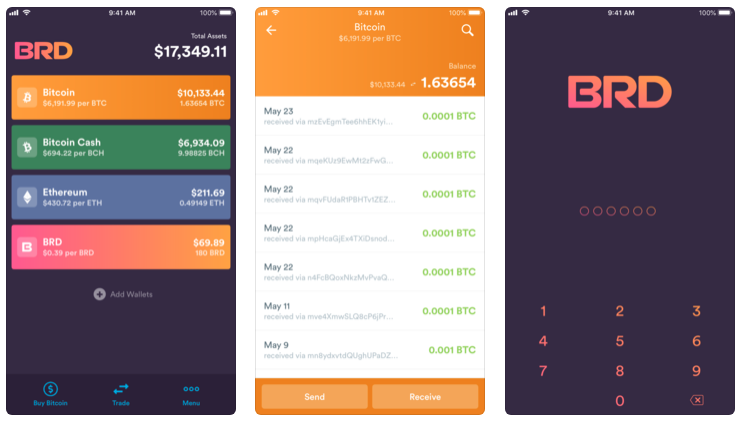 A FREE Bitcoin & Alt-coin Universal wallet. ​Absolute control of your money at any given time. 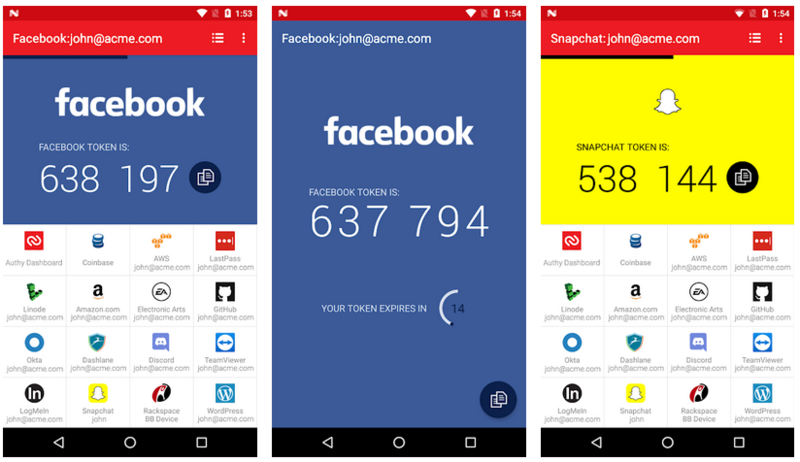 ​The FREE Authy app generates secure 2 step verification tokens on your device. ​TabTrader is a FREE trading terminal for bitcoin and other cryptocurrency exchanges. 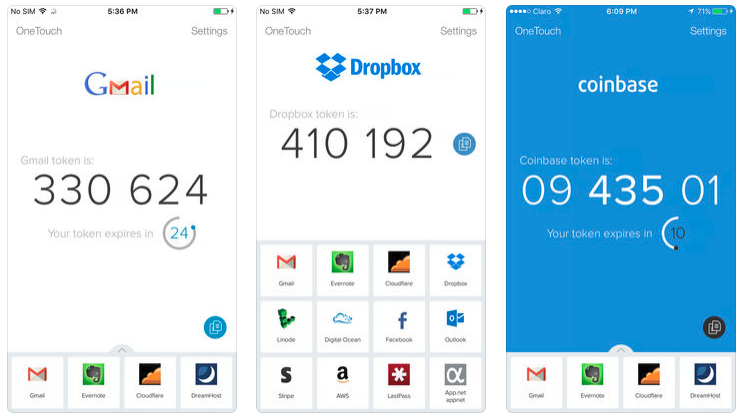 Here are some cool iOS apps that you can install to help make your crypto life a breeze! 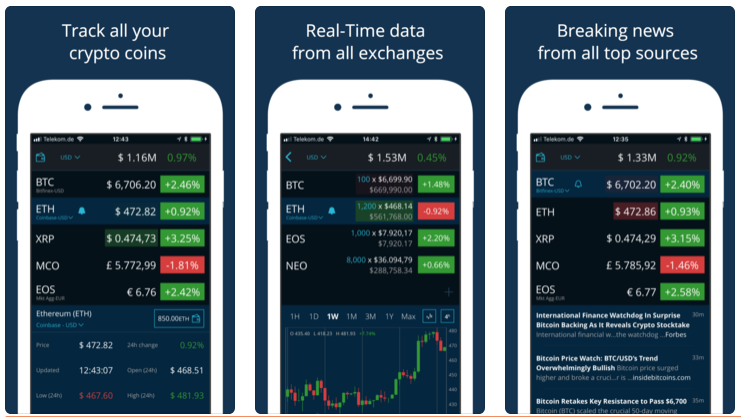 Track everything for your cryptocurrencies: Real-time charts & prices from all global exchanges - FREE. 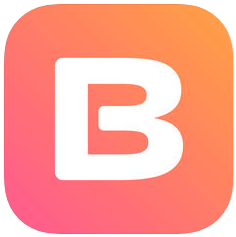 BRD is the simplest and most secure way to purchase and protect your bitcoin and cryptocurrency. Coinmap.org let's you see all the crypto friendly vendors nearby and across the world. TradingView.com lets you use advanced technical analysis tools - on their own worth a small fortune - the free package is more than enough. Cryptowat.ch gives you the finishing touches for your very own Professional Trading Terminal - so you can tracks hundreds of crypto currencies simultaneously, themes and colors too! Coinmarketcap.com shows you all the big numbers you would want to know, the text version of Coin360. 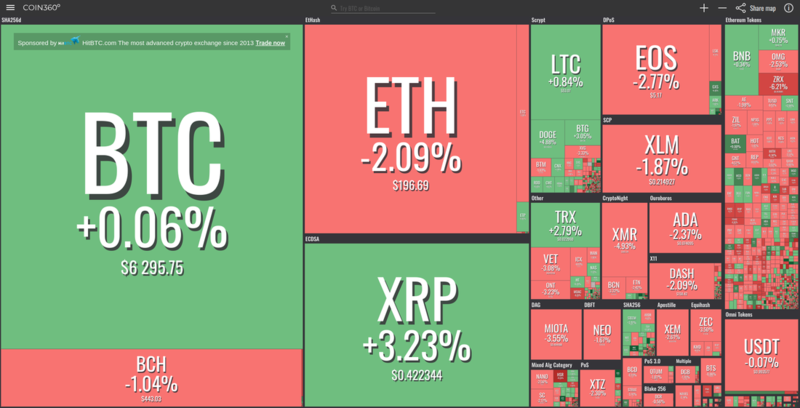 Coin360.io graphically shows you what the market capitalization looks like at any given moment in the cryptoverse. ICORating.com categorizes all the past, present and future ICO projects which come their way. coincheckup.com shows you each cryptocurrency analyzed by their algorithm in real time. blockchain.com gives you real time stats about the bitcoin blockchain. MyEtherWallet.com - Free, open-source, client-side interface for generating Ethereum wallets & more. Here are some great desktop based apps that you can install to help your crypto organization. They usually have Windows, Mac and Linux flavors. Please shoot us an email at info@thecryptocorp.com. We'll give you a comprehensive reply, and add it to this list as well, possibly expanding it into a full post for the blog—with a shout out to you!